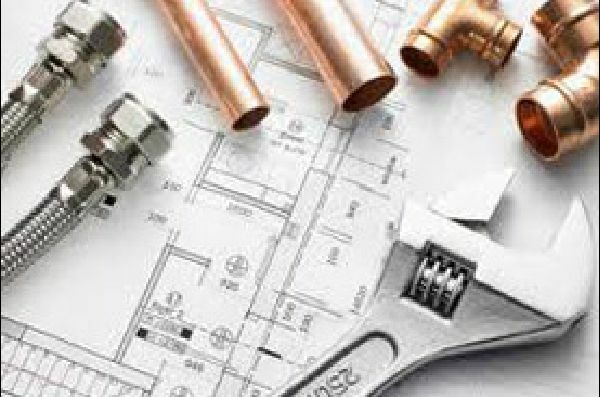 ProLine Mechanical Inc. We are a fully licensed, complete mechanical contractor in Heating, Air Conditioning and Plumbing. 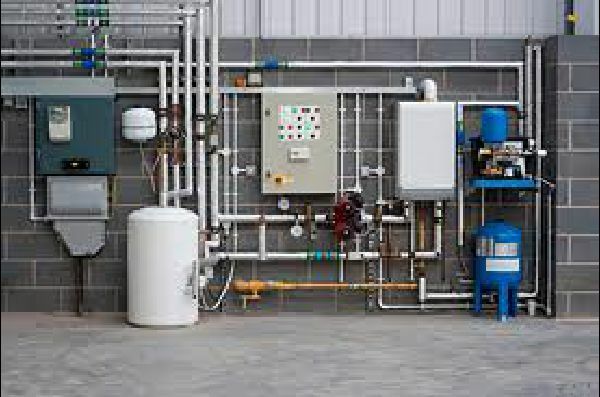 ProLine Mechanical Inc. has over 30 years of experience as a mechanical contracting company serving commercial, institutional and industrial customers both large and small. 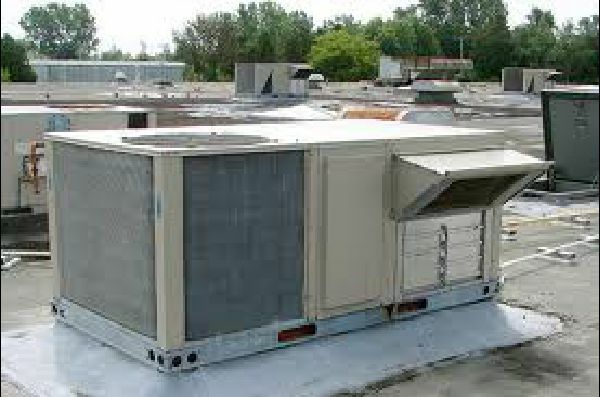 We focus on excellence and personalized service to provide the highest quality professional design and installation on heating, ventilation, air conditioning and plumbing systems. At ProLine Mechanical Inc. we measure our success by the value of our service and our long-term relationships with our customers. We put our technical knowledge of HVAC and Plumbing to work for every client, making informed recommendations on their behalf. Whether called upon for service, maintenance, installation or commercial design and new construction, we protect our client's asset by recommending the best overall fit based on their specific needs and objectives. A key instrument of a successful job completion is a strong field supervision. Our field supervisors all have extensive experience in both their workmanship and their supervisory positions. Our staff is experienced working with architects, engineers, developers, plant managers and other contractors to deliver the highest quality product within specifications and on schedule.